A new study examines rates of ADHD in foster care children, with some interesting results. 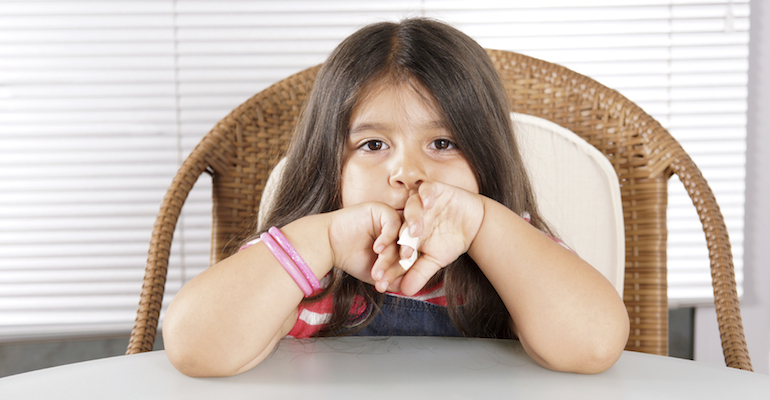 A new study examines attention deficit in children living in foster care. The AAP has released new guidelines for pediatricians to follow ..
What adoption laws changed in late 2015? Foster children in the US graduate college at shockingly low .. The story of Davion Navar Henry Only may have finally ..